The Weather Station is a fun interactive product that allows the teacher and children sit in a circle to count and play with the different math concepts. They engage in activities where they discuss the days of the week, months of the year, seasons, and different types of weather. This product includes many different types of weather, weather tools and holidays. There is lots to be discussed. There is a school of thought that young children do not understand the concept of time and we should not be teaching it. I am of the school of thought that we are called teachers for a reason. We provide students with information. 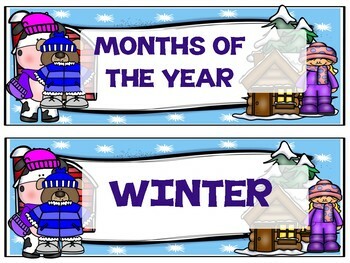 Callendar time can be taught many different ways. Theses materials should be displayed in the classroom, or provided in centers/stations where children have the opportunity to discuss and interact with the vocabulary and concepts. I believe children should be exposed to the language, and the concepts. We provide them with the information. They play with it, juggle it inside of their heads, and use it when they are ready. There are many activities that take place during circle time. This is the time when the teacher lays the foundation for the rest of the day. During this time the teacher gently infuses the use of Science, Technology, Engineering Art and Math into the daily classroom activities. 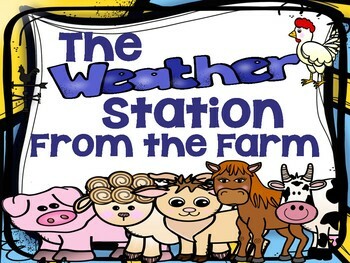 Using the weather station and the farm as a backdrop there are many opportunities to implement STEAM concepts and activities. The weather station teaches the students that there are different types of weather and tools to measure each. The people places and things on a farm. Help students to be aware how the different people, animals, insects and interact. The tools needed on the farm and to measure the weather help to foster mathematical concepts, engineering and technology. 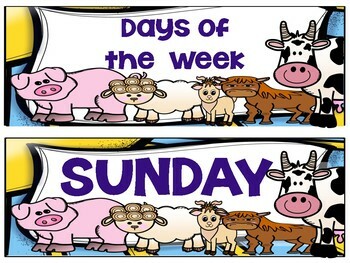 This is a fun way to allow students to see how their lives are impacted by what happens on a farm. The weather activity pack complements this product. This product mostly focusses on helping the teacher to organize, present and facilitate informations. The weather activity pack has maker space; steam challenges and tinker tray activities that result in a product. This product (in printed or electronic format) is protected by copyright. If an individual copy is purchased for home use, the purchaser of this book is permitted to make copies for their family.If an individual copy is purchased by a teacher or educational institution, you are permitted to make enough copies for one whole class. If an institution license is purchased by a school/district, you are permitted to make enough copies for your entire school/district If purchased by a tutor or organization providing tutoring services, you are permitted to make enough copies for all your students that you individually tutor. Your use of this information/product is at your own risk and The Education Edge is not liable. Thank you for considering The Educational Edge as a resource.